–filing Rahul Dravid’s prolific achievements. One cannot simply become Rahul Dravid building castles in the air. Years of steady hard work along with unfailing dedication and belief is what makes a Dravid. The rightful owner of a name that means “conqueror of all miseries”, Dravid has delivered in the most hostile of situations. The man is certainly a self-made victor and his glittering records speak for him. Dravid was a wicketkeeper during his school days that benefited him in his eventual cricket career. He emerged as one of the best slip fielders for the team. Probably one of the last classical Test players, Dravid holds the world record for taking most number of catches as a non-wicketkeeper fielder in Test Cricket. The ability of a genuine cricket player is marked by his Test performance; Dravid pulled the record for facing the highest number of balls. He has faced 31,258 deliveries during his Test career. Alongside; he has spent almost 736 hours at the crease in Test matches; also a world record! 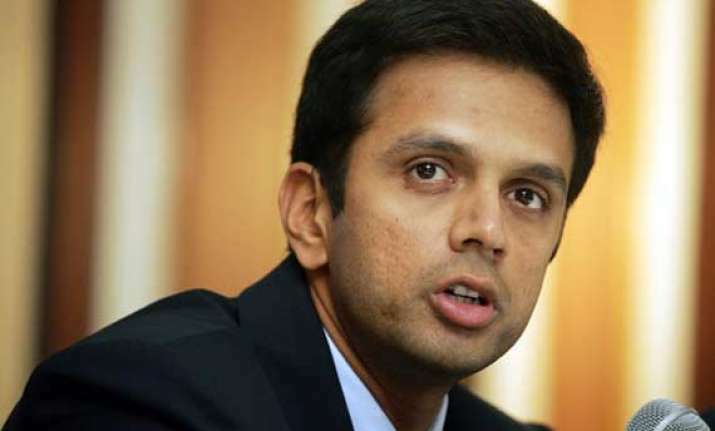 Dravid had always had an edge and never feared taking responsibility of the game. He is the first batsman to have scored centuries in all 10 Test cricket playing nations. His first century came against South Africa in 1996-97 Series at Wanderers; and the rest, as is said is history! Probably the best number 3 batsman for India in history, our Mr. Dependable has scored more than 10,000 runs batting at No.3 position in Tests; an undisputed achievement till day. Beloved Jammy also has a number of partnership records to his name. Be it a whooping 6920 runs(including 20 century partnership) with Sachin Tendulkar or acing maximum number of Fifty and Hundred partnerships , Dravid has always been a team player. Dravid has also served Indian cricket in the capacity of a captain. Infact the team led by Dravid earned a record most consecutive victories batting second in One-Day Internationals. It was a 17 match run where Dravid led the boys for 15 matches. 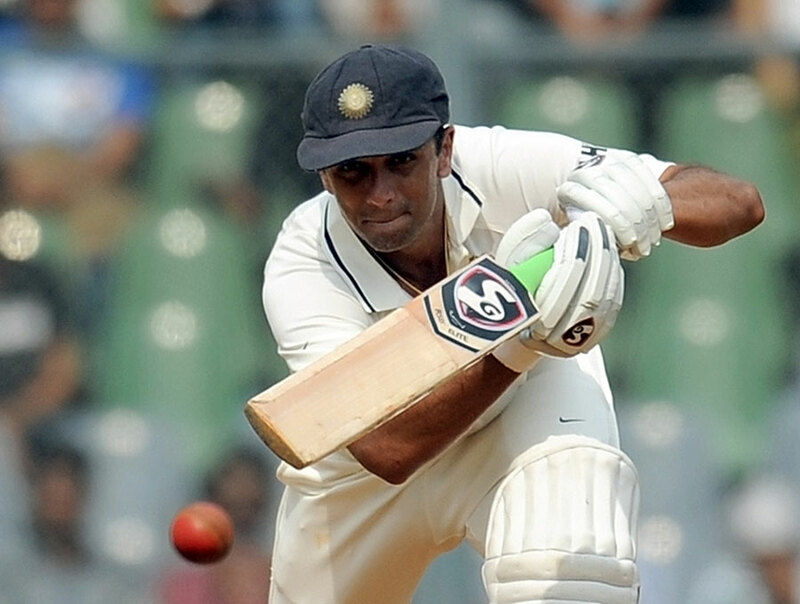 Rahul Dravid through repeated trials has carved a brand for himself. He has always been that soldier who could be counted on in dire need. The Wall, as is his reputation, has always put his team before himself. The man who believed in quiet performance did not really need to speak for himself; instead, he let his smooth strokes do the talking! Want to know more about this eminent personality? Check out Rahul Dravid’s profile on Xpert. Xpert helps direct all your questions to him or any celebrated individual of your choice. Xpert is designed to help turn our idols into our teachers. It is the largest Q&A platform having a knowledge database of all that our idols have spoken about.Xpert is the easiest way to give yourself an expert training! such a style of batting is visible in cricket.